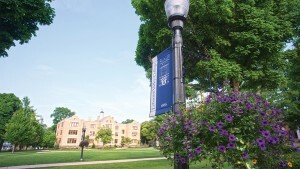 Lebanon Valley College offers a beautiful campus for its students to explore. Residents are able to discover what Annville is all about, as well as other nearby cities. 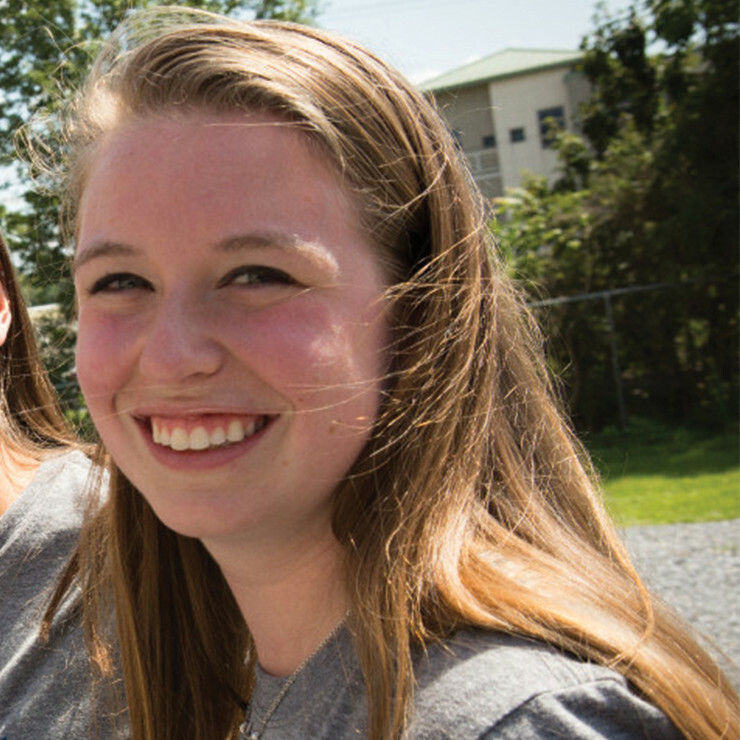 Lebanon Valley College, located right in the heart of Annville, PA is perfectly placed for students to explore local locations, as well as venture out to some of Pennsylvania's most exciting destinations. For our students out of driving distance, we are quite accessible via train, bus or plane, with access to the Harrisburg airport, train and bussing systems. Elise Hanks-Witaszek, a sophomore actuarial science and analytical finance double major, has taken a train from her hometown of Broomfield, Massachusetts, to Harrisburg on multiple occasions. "The entire trip can take up to 10 hours, with stops and layovers," Hanks-Witaszek said. "It's far, but 100% worth it. Sometimes you must make sacrifices to get the best education." Even though she is far from home, Elise is okay with the distance; playing tennis for The Valley keeps her busy, and every chance she has to see her family is a treat. 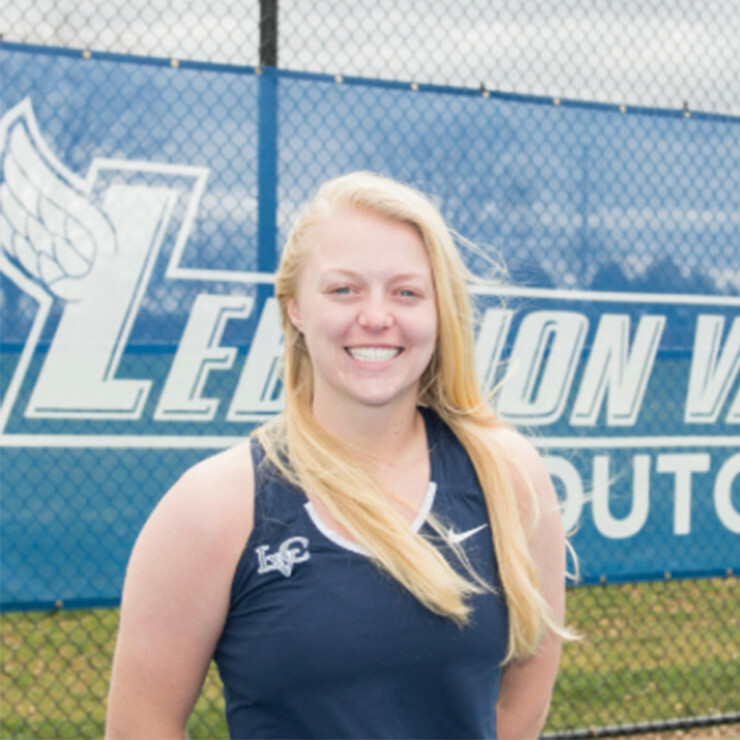 "Being far from home allows me to completely submerse myself in my education and tennis," Hanks-Witaszek said. "I also appreciate the time with my family a lot more since it occurs less often." from either Philadelphia or Baltimore. from either Washington D.C. or New York.